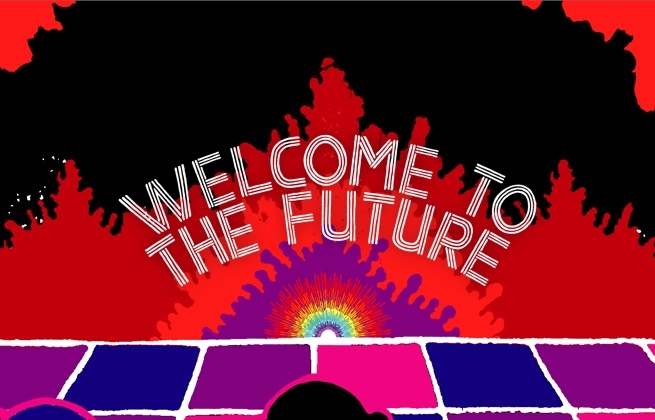 Purchase your Regular Ticket for Welcome to the Future 2019 here! The 20th of July 2019. Purchase your locker for Welcome to the Future 2019 here! The 20th of July 2019. Purchase your Shuttle Bus Ticket for Welcome to the Future 2019 here! 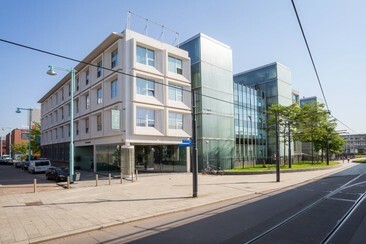 The 20th of July 2019 in Amsterdam. 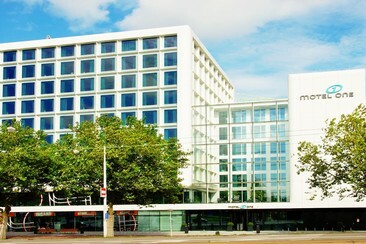 Shuttle Bus will depart from Amsterdam Sloterdijk Busstation. 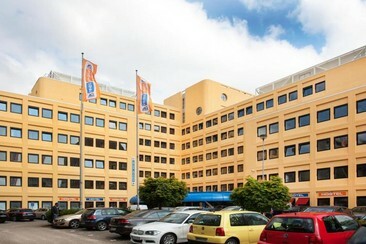 O Bastion Hotel Amsterdam Noord oferece parqueamento e Wi-Fi gratuito. O hotel fica a 2 minutos de carro da autoestrada A10. O hotel dispõe de quartos para não fumadores com cafeteira para chá e café e de quartos de luxo também. Todas as manhãs é servido um bufete de pequeno-almoço continental. Além disso, existe também um restaurante a servir almoço e jantar e um lobby com um computador e Internet. 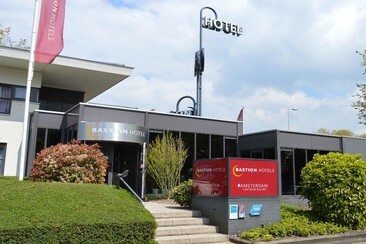 A partir do Bastion Hotel Amsterdam, leva apenas 1 minuto até à paragem de autocarros de Rode Kruisstraat, que oferece percursos de autocarro até à Estação Central de Amesterdão com a linha 33. A aldeia tradicional holandesa de Volendam fica a 15 minutos do local. O Amsterdam Noord é excelente para viajantes interessados na vida noturna, caminhadas na cidade e cultura. Welcome To The Future Festival is an electronic music festival set just north of Amsterdam at the Recreatiegebied Het Twiske. The festival is heading into its 13th edition this year, and has been home to some of the hottest house and techno DJs and producers since 2007. With immersive stage production and a loyal fanbase, Welcome To The Future has grown to become one of the most established festivals in The Netherlands. The festival takes place on a large green space to the north of Amsterdam; a truly idyllic location considering its proximity to the hustle and bustle of the city.